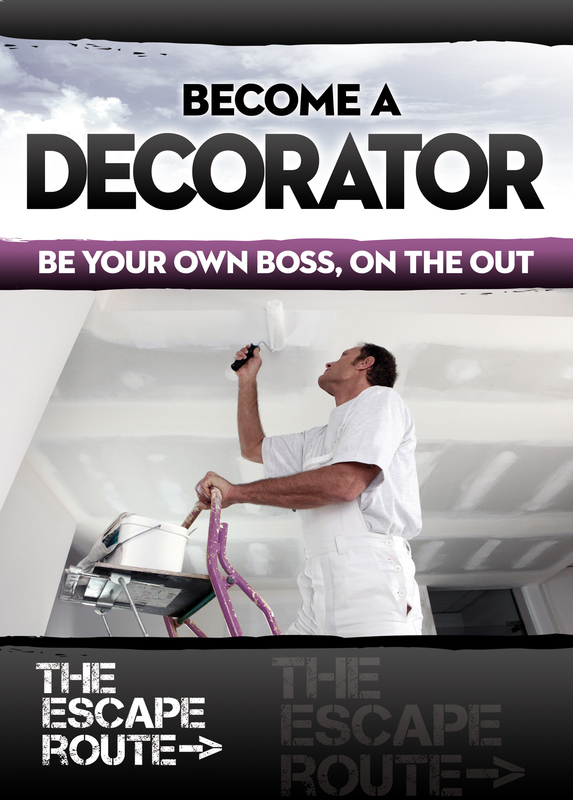 Want to be a painter and decorator? Here’s how. Video interview with a self-employed painter and decorator (an ex-prisoner). Transcript – a written copy of what the painter and decorator said. Workbook – which checks that you’ve grasped the information contained in the DVD. 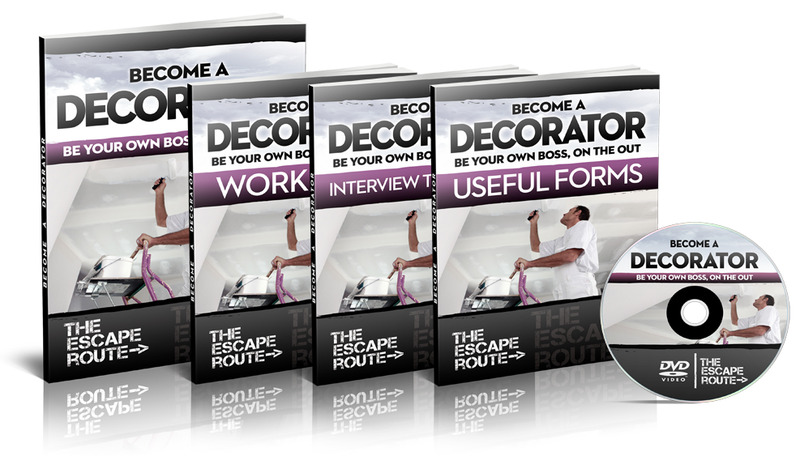 Getting Started guide – explains how to set up as a painter and decorator. This booklet covers topics like choosing a business name, and how to answer the phone.